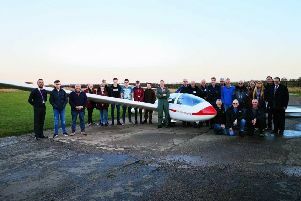 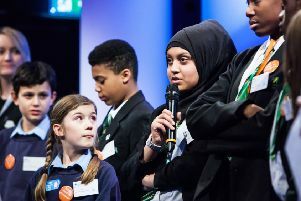 College students rubbed shoulders with members of the famous Red Arrows as part of a pioneering education and aviation partnership. 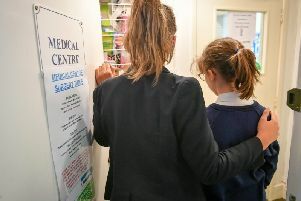 Close to 50 per cent of young children in Lincolnshire were not vaccinated when flu season hit, according to Public Health England. 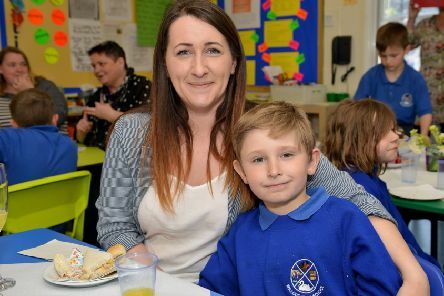 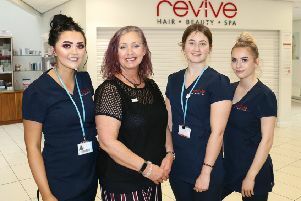 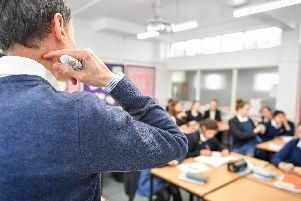 Lincolnshire's teachers miss more than 1000 days a week due to illness and the National Education Union (NEU) has accused supply teacher agencies exploiting this to 'cream' money away from schools. 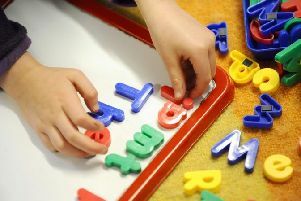 More parents in Lincolnshire are using the Government-funded 30 hours a week of free childcare, according to official figures. 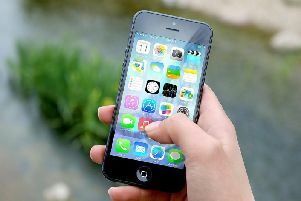 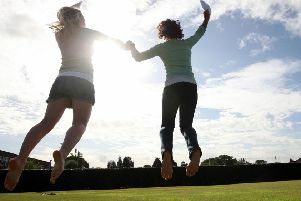 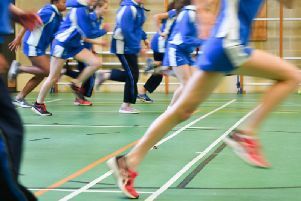 Almost a third of children and young people in Lincolnshire do less than half an hour of physical activity a day, according to new research. 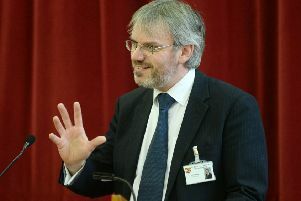 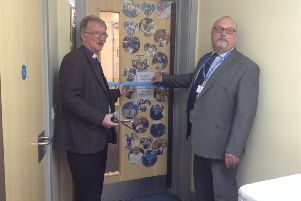 A proud head teacher has heaped praise on staff and students after their Gainsborough school was named among the top ten performers in the East Midlands. 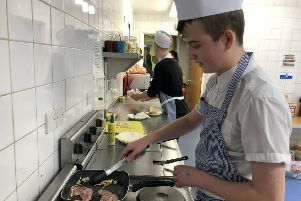 A new community cafe is being run in Gainsborough by students with learning difficulties to boost their career prospects. 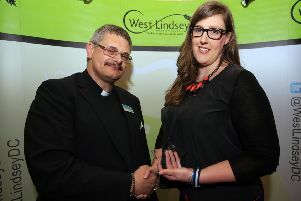 The search is on for the successor to inspirational Gainsborough mum Lizzie Jordan at the annual West Lindsey Community Awards. 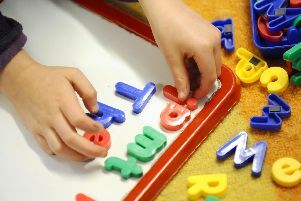 The cost of childcare in Lincolnshire has been revealed for the first time by the Department for Education. 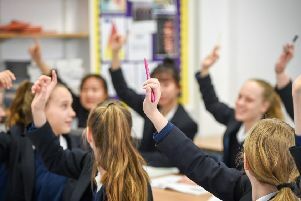 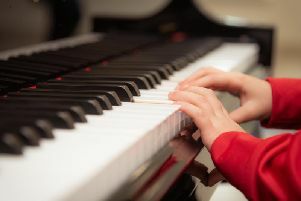 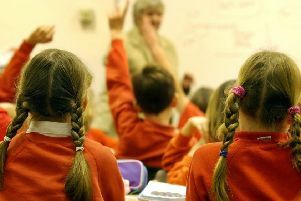 Fewer five-year-olds in Lincolnshire achieved a good level of development in 2018, according to standards set by the Department for Education. 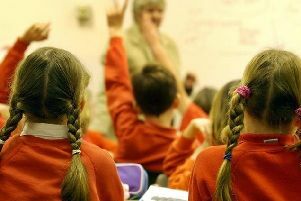 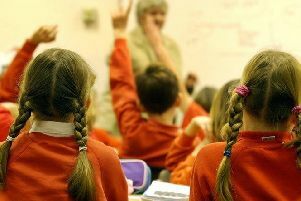 New figure have revealed that more than 10,000 children were regularly missing from Lincolnshire’s schools during the first two terms last year.